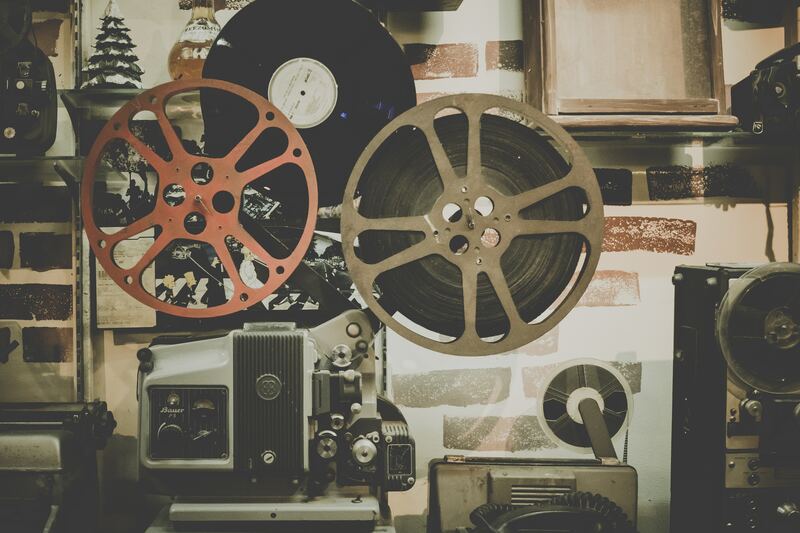 What was the first ever motion picture? Eadweard Muybridge, an English photographer combined a series of 24 still photographs of a horse, which when appeared in sequence produces a motion picture of the horse galloping. Muybridge’s shoot “The Horse in Motion” was commissioned in 1878 by way of an experiment, to see if all four feet of the horse were ever lifted off the ground at once. Some cite it as being the first ever silent film. The first motion-picture showing successive action is a short film of just 2.11 seconds. “Roundhay Garden Scene” was directed in 1888 by Louis Le Prince, a French inventor. Le Prince used a single lens camera and a strip of film (paper back then) to capture an afternoon in his father-in-law’s garden; Le Prince’s brother is seen playing the accordion. The Guinness Book of Records confirms this is the oldest surviving film in existence. Technology was limited until the 1900s and so most of the films that followed Le Prince’s were typically under a minute long. 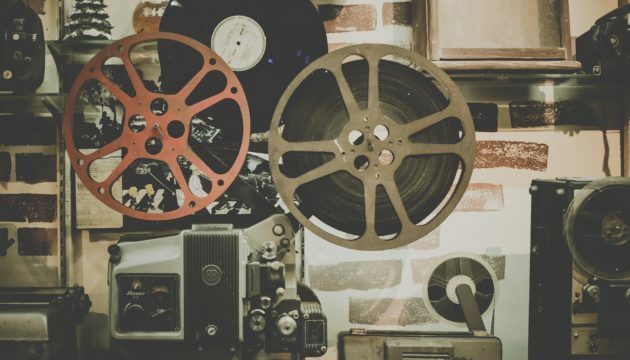 It wasn’t until 1927 when motion pictures were produced with sound. Who was the first YouTuber? The first video to be uploaded to YouTube is entitled “Me at the Zoo”. YouTube’s co-founder Jawed Karim uploaded the 18-second clip on 23rd April 2005. It features him at the San Diego zoo in front of the elephant enclosure talking to the camera about their trunks. Karim’s video paved the way for the “60-second video” craze that followed as well as establishing how the public were to embrace media in years to come. To date the video has been viewed approx. 45 million times. Which social media tycoon puts “video-first” across his family of apps? Facebook CEO Mark Zuckerberg has made significant investments in video further to publicly saying he sees it as a megatrend. Last year Zuckerberg launched Watch, a Facebook tab showing original shows with a percentage of the ad breaks being shared between Facebook and its partners. Who released the video “First Kiss” in 2014? Clothing company Wren commissioned “First Kiss” ahead of Style.com’s Video Fashion Week. Wren’s Creative Director Melissa Coker wanted to showcase her LA based Autumn clothing collection and did so with the help of Film Director Tatia Pilieva. The three-and-a-half-minute video shot in black and white captures 20 strangers (friends of Coker and Pilieva who worked for free) meeting for the first time and kissing on camera. The video, made on a $1300 shoestring budget, boosted Wren’s online sales after unexpectedly going viral and creating a lot of social buzz. It has had over 125 million views and spawned many spin-off videos via YouTube . Of course, we film historians know the whole thing was inspired by Andy Warhol’s 1963 film Kiss. Who was Nice Media’s first client and what video was created? Our first major production was entitled “Introduction to today’s NHS”; a drama produced for Epic, now Leo. Epic were working with the late NHS University, a pan-national body (England and Wales) dedicated to training NHS staff. Our scriptwriter on this 2003 production was award-winning playwright Anita Sullivan – the content centres around a middle-aged man who had a stroke. The 40-minute video (in total) follows his patient pathway through the NHS to show a cross-section of disciplines. The actor playing the patient researched post-stroke recovery to understand the nature and challenge of speech aberrations, particularly dysphasia. We made sets of hospital wards, offices and meeting rooms in a small, quiet studio in Walburton near Arundel. We filmed a small piece to camera at the Department of Health. We also shot on location at a private house in Peacehaven, a busy Churchill Square, a GP surgery, on Brighton’s streets and outside a Brighton hospital. The video was seen by every person joining the NHS in England and Wales as part of their induction as well as those moving from one section of the organisation to another. It was the first of several such drama-based solutions we delivered for Epic and the NHS; what followed included a mini sitcom about caretakers and a story of a mother who lost a child.